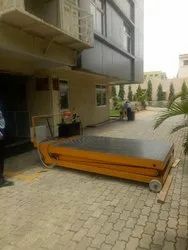 Leading Manufacturer of scissor lift from Bengaluru. hydraulics power pack ac/ dc etc. can be done as per requirement.